Today, when almost everyone has a digital camera, making pictures is very easy. But looking at the pictures on the computer screen, often find that one or another image is messed up with the unwanted object, oblique horizon, the shadow of the photographer on the picture or the picture has a little sharpness and contrast. It may also happen that the images become commonplace and too ordinary. They can also be made a more glamorous and special. 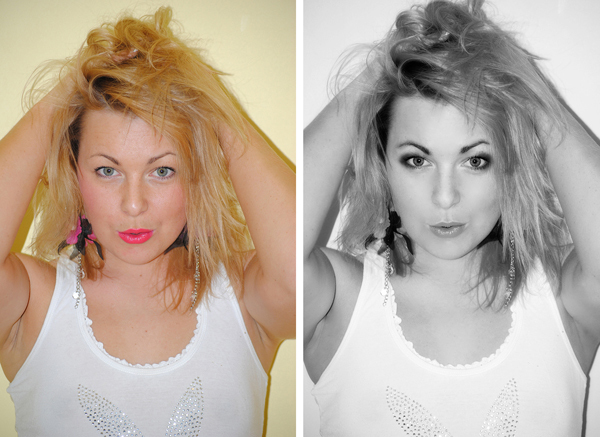 These images, which require editing, we found in everyone´s home! 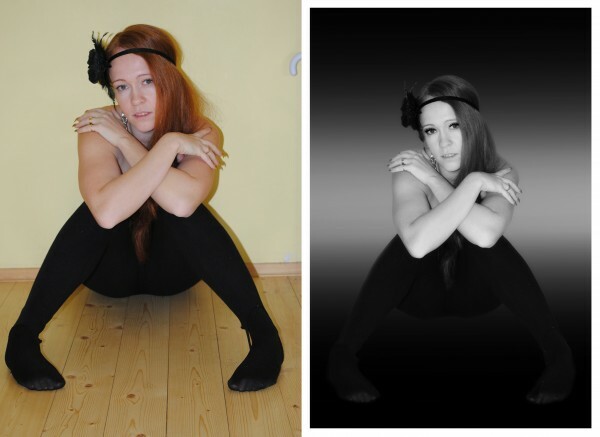 With photo editing the quality and composition of pictures can be changed. I offer you the possibility to do something more exciting with your pictures: form of a postcard, change the people on the picture, remove the extra items and add things that did not actually remain on the picture, to process old photographs (over time, debugging the scratches), remove wrinkles, adjust colors, contrast, and brightness / darkness, remove red eye, etc..
A good photo is a valuable document and it has never anything too much! I can provide you with the results in digital (CD, e-mail, my photos) or on paper, according to your request. Photo editing price is negotiable!